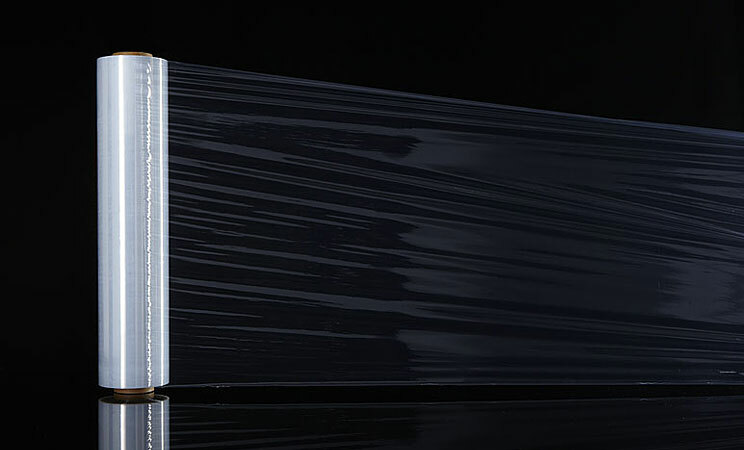 Properties: A clear and strong film that can be stretched up to 300% for pallet wrapping before transportation or storage to protect goods from dust and moisture. Puncture-resistant wraps around sharp edges without tearing. Available both hand rolls and machine rolls. Applications: For pallet wrap. Also for wrapping large objects like furniture, jumbo paper rolls.